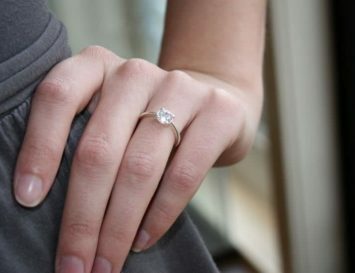 Ever wondered what happens to bits of old jewellery? 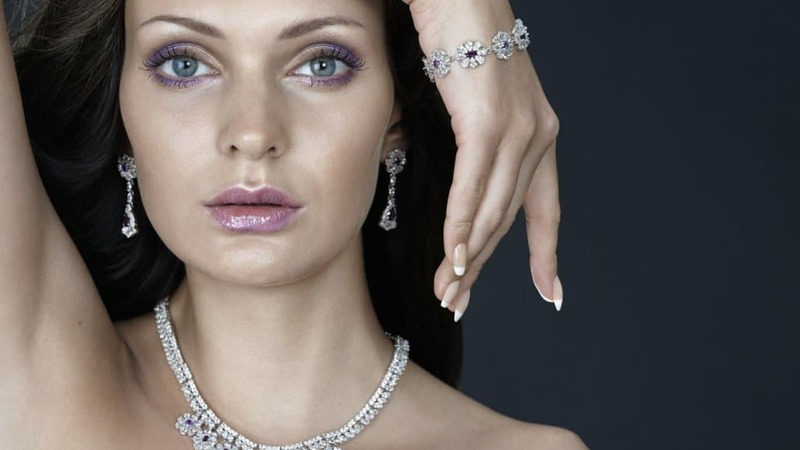 Precious metals and gems are never out of style, and never lose their value, of course. So no wonder more and more recycled gold jewellery brands are emerging on the ethical fashion scene. 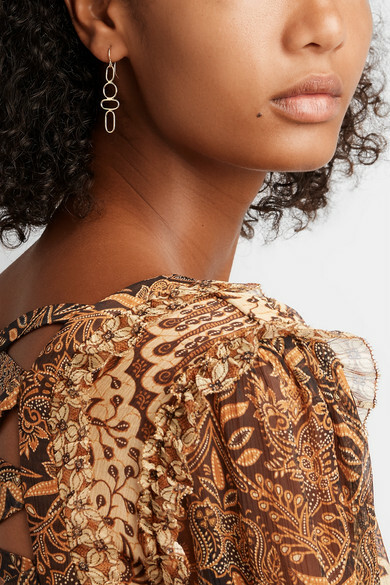 These brands understand that today’s emphasis on individuality means there’s no need to follow jewellery trends – a Victorian brooch holds just as much charm as an avant-garde ring, after all – so they’re offering consumers the option of buying vintage and antique jewellery, or deconstructing those pieces into new ones. 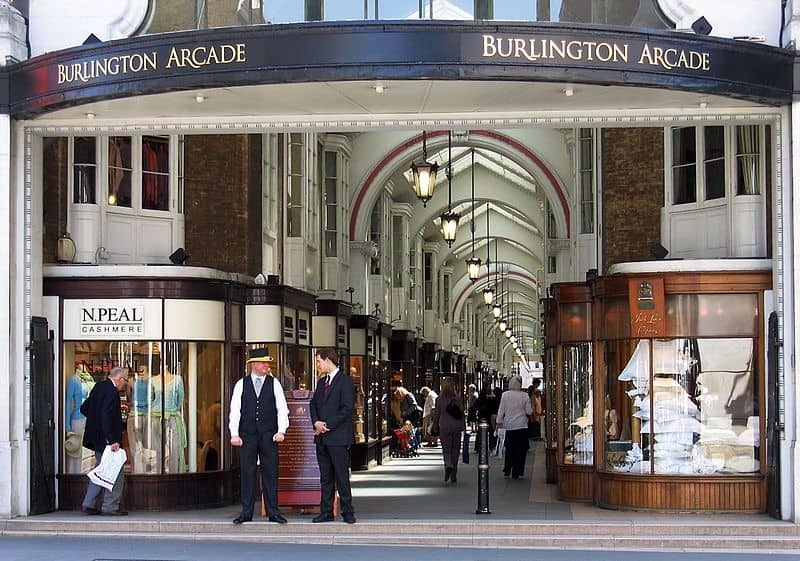 Nowhere is this better demonstrated than London’s Burlington Arcade, a treasure box of luxury shops that runs behind Bond Street from Piccadilly through to Burlington Gardens. 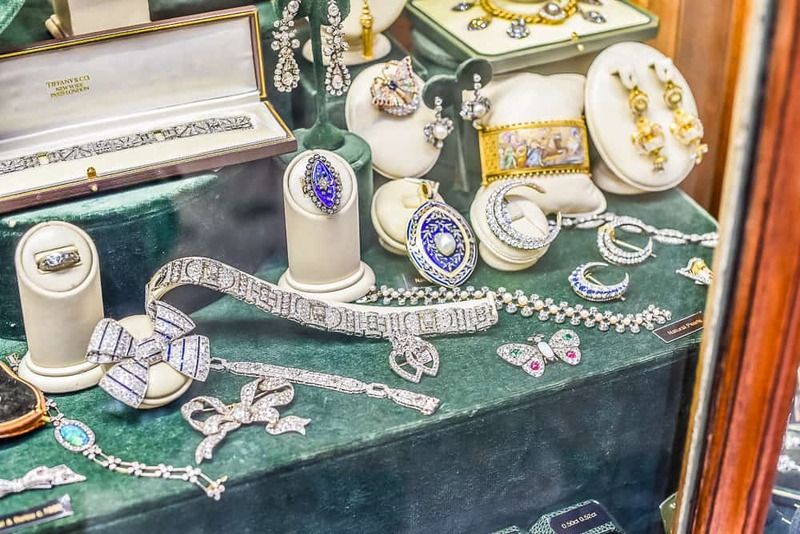 It is one of the precursors of the mid-19th-century European shopping gallery and the modern shopping centre, and today, the Arcade sells exquisite recycled, antique and vintage jewellery – two of its most coveted shops are featured below – and luxury fashion. But it’s not only the experts in Burlington Arcade that recycle precious metals and gems; these ethical jewellery designers below do, too. 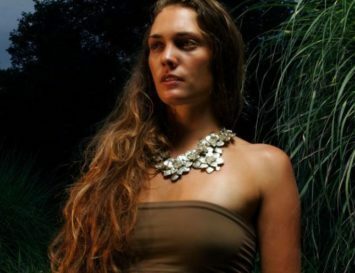 Washed Ashore jewellery is a certified green business locally crafted in the heart of Los Angeles. Not only do they use recycled gold, but they also employ pearls that are discarded by the mainstream jewellery industry because they’re slightly misshaped – but if you ask me, that gives them more charm. Washed Ashore has also constructed a process that prevents the mass use of seashells by using a technique of cold-moulding, which is more eco-conscious than mass collecting scarce organic materials from the sea. 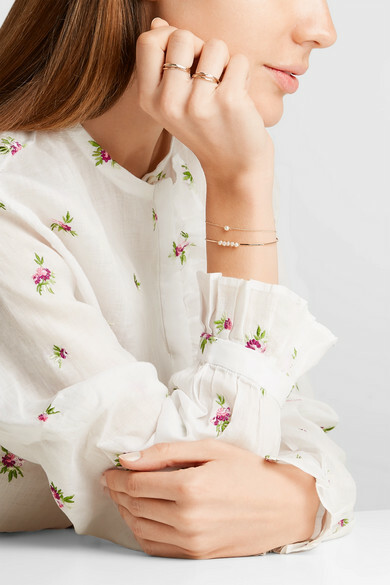 We love these tiny, delicate, feminine creations! This enchanting brand from Iceland has recently launched their New Sand Collection. The humble material inspired the designer, as it’s something found in all nations and represents how tiny individuals create a whole. 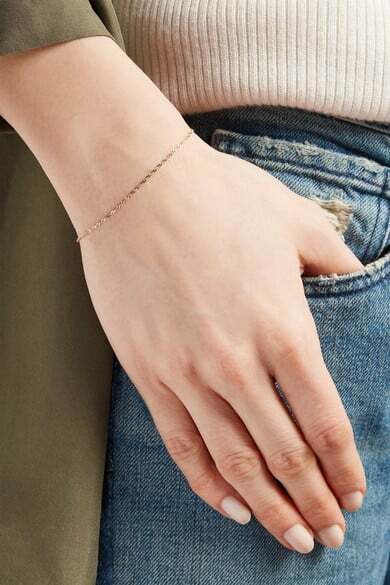 The name of the brand itself is the acronym for Ambition, Understanding, Responsibility, Unity and Mindfulness, and it lives up to these notions: most of the jewellery is handcrafted from recycled gold and silver in the brand’s integrated workshop and atelier in Reykjavik. 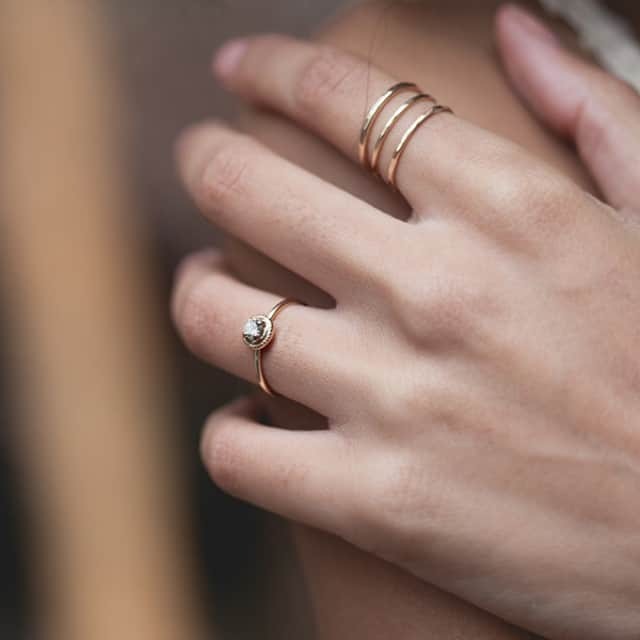 Catbird makes cool, minimalist, recycled gold jewellery for cool girls. It’s definitely delicate, yet durable enough for everyday wear. All pieces are handmade from melted-down, existing 14-karat gold, and their ‘Sweet Nothing’ bracelet is a best seller. 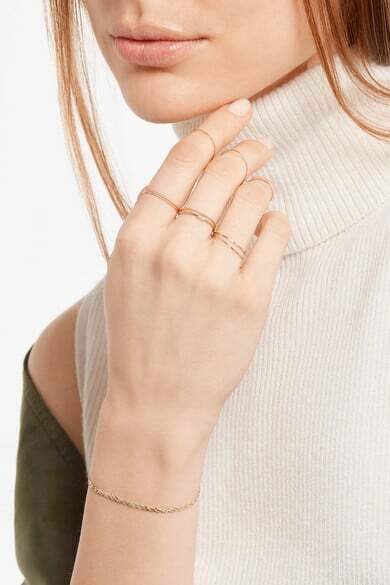 We like it best styled with stacks of ‘Threadbare’ rings from the same collection. Susannah Lovis is renowned for her immensely unique vintage, antique and bespoke pieces. 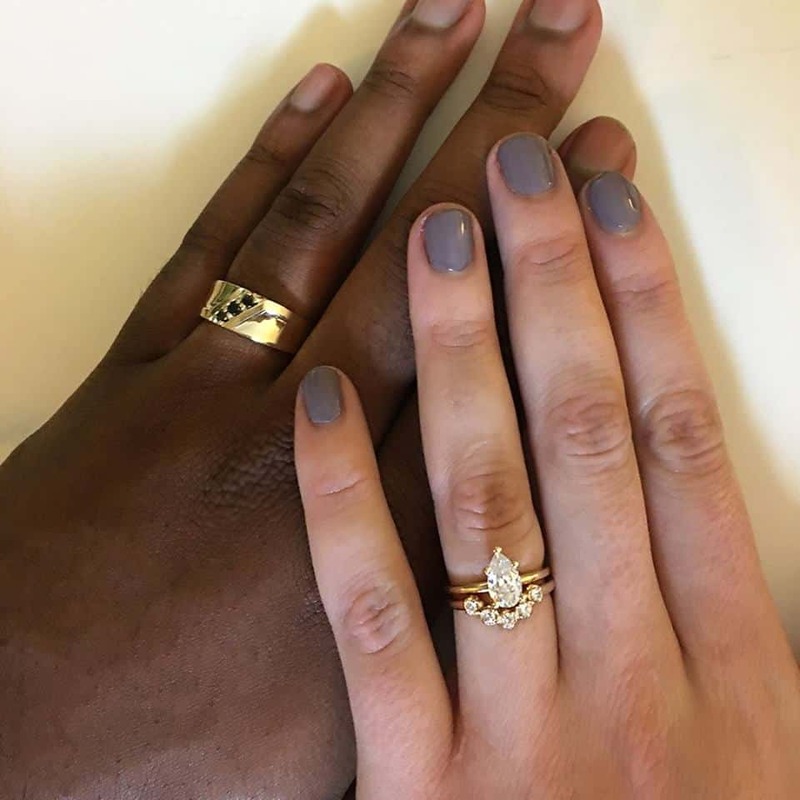 Trained in jewellery design, gemology and diamond grading, Susannah and her team also offer an unparalleled service in jewellery repair at London’s Burlington Arcade to ensure you get the very best out of your jewellery for years to come. From rare, handcrafted gold elephant cufflinks to an Art Deco platinum and diamond tiara, Lovis’s eclectic mix offers a wonderful insight into England’s changing trends and styles over the years. As you keep exploring Mayfair’s Burlington Arcade, another noteworthy jewellery brand appears: Richard Ogden. Choose from a specialised selection of Victorian and Edwardian jewels, or bring your family heirlooms to the brand’s craftsmen, who will then transform them into the dream object of your choice. In an age of immediate gratification and haste, the time and care that is dedicated to each bespoke item ensures that Richard Ogden’s remains a bastion of traditional craftsmanship and faultless service. 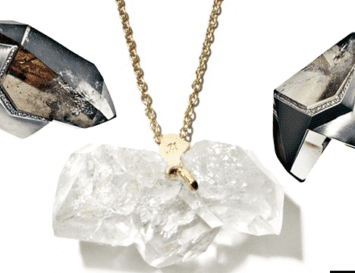 Social responsibility is at the heart of the jewels made by the California-based metalsmith Andrea Bonelli. She hand-creates delicate metal-and-gem pieces using ethically mined gemstones set in recycled silver and gold. 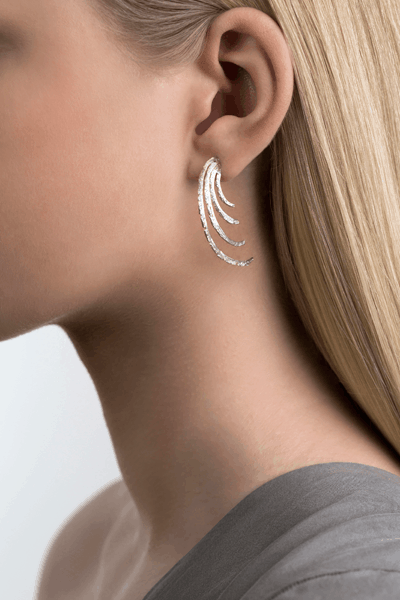 The resulting consciously crafted pieces are sophisticated in their simplicity, and are fit for every occasion. The tiny flecks, scratches and irregularities that come along with the use of recycled gold don’t phase this American designer – in fact, she thinks they add to the uniqueness of a piece. And we agree: her delicate earrings, rings and necklaces are nothing short of exquisite.